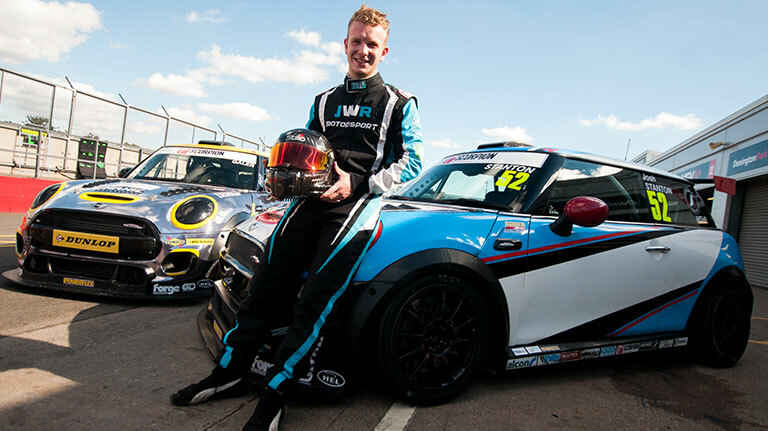 Karting graduate Josh Stanton plans to use his maiden season in the MINI CHALLENGE JCW Championship this year as building blocks toward a title challenge in 2020. 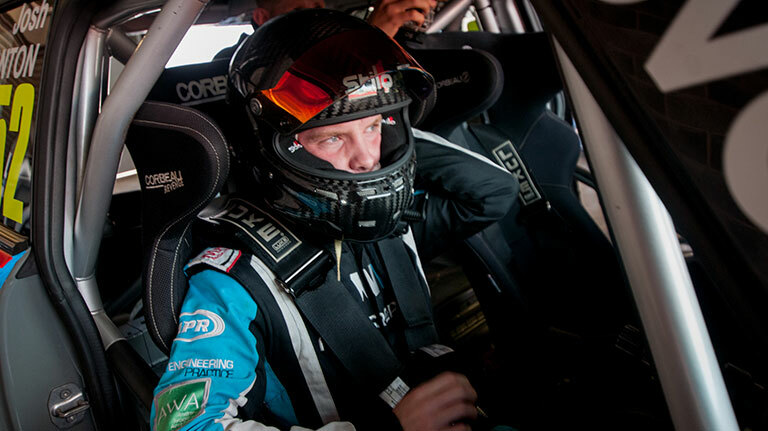 Stanton, 19, will make his car racing debut in the JCW category this year after signing a deal to join EXCELR8 Motorsport. Stanton is the fourth driver so far confirmed for the team, joining the returning Jac Maybin, Cooper S graduate Jacob Andrews and newcomer Lewis Galer. Stanton began karting at the age of 12 in British club events, and currently competes in the British Universities Karting Championship where he captains the Nottingham University team. 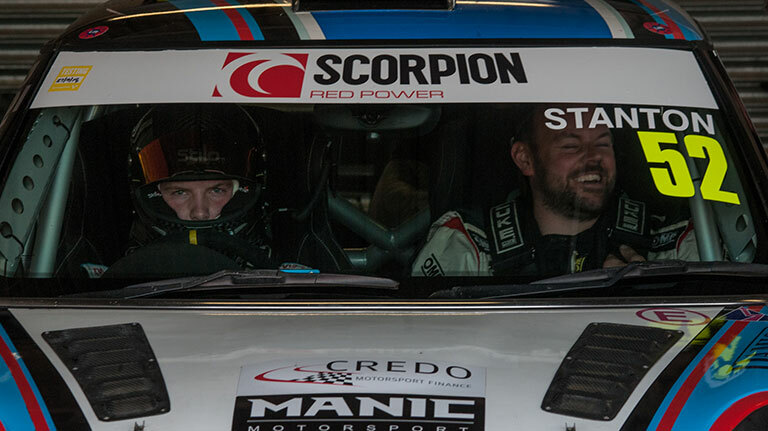 Having conducted a handful of test days in a naturally aspirated Cooper Class car with coaching from Paul O’Neill, Stanton opted to jump straight into the 265bhp JCW CHALLENGE and has been busy racking up the pre-season miles. “It’s going to be a huge learning curve for me, but I’m really excited and can’t wait to get started,” said Stanton, from the Cotswolds. “I was always keen to move into cars and with the MINI CHALLENGE due to join the British Touring Car Championship support package for 2020, it made sense to get in a year early to build up experience. “I loved the Cooper, but the moment I tried the JCW I was sold on it. The car has so much power and grip and is just fantastic to drive. I’ve done three test days so far in the JCW, and I’m planning a few more before the season starts to get myself up to speed. “I think my karting experience has helped me adapt quickly. The karts I drive are pretty quick and snappy, and getting used to racing in the rain on slicks teaches you loads about car control. The biggest adaption has been learning the dynamics of the JCW, such as the skill involved in cornering and managing the weight transfer. Stanton also wanted to thank EXCELR8 for their ongoing help and sponsor Corbeau for their enormous support. He will act as a brand ambassador for Corbeau this year.